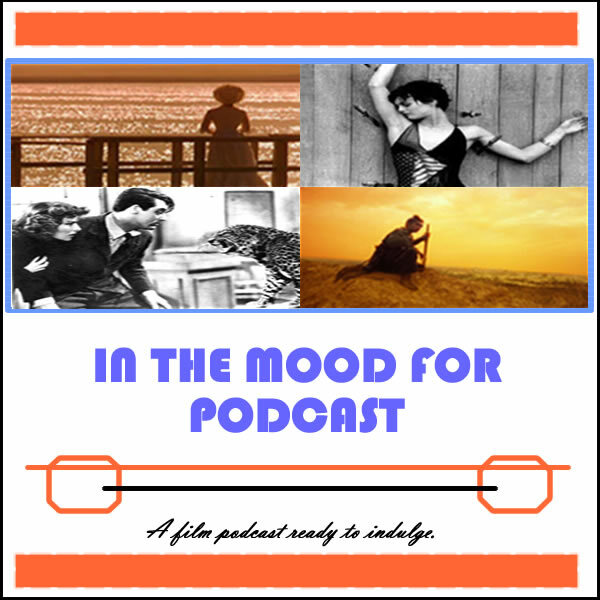 It’s Episode 46 of In the Mood for Podcast, a British-based film podcast hosted by Calum Reed of Ultimate Addict and Pete Sheppard of In the Mood for Blog. This week is mostly Euro-centric, as we count down the films in competition at this year’s Cannes Film Festival, few of which get us genuinely excited. We deal with the latest offerings from Susanne Bier, Bernardo Bertolucci, and Matteo Garrone, before discussing our favourite films involving holiday romances. Pete decided to opt for silly action flick “Olympus Has Fallen,” while horror fan Cal ventured into a screening of the “Evil Dead” remake. Listen as we veer off course for digressions about The Doors and upcoming French flick “Populaire,” while anticipation for Ben Kingsley’s vocal work in next week’s “Iron Man 3” reaches stratospheric levels. NB: If you don’t like football, bear with us. We shut up about that around five minutes in.